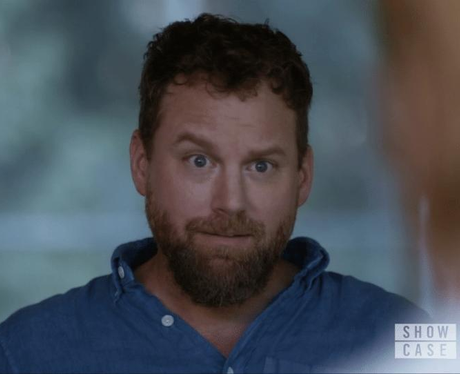 Patrick Gilmore plays David Mailer on Travelers. He is Marcy’s case worker and is not a part of the traveler program. In season 1, David and Marcy fall in love after it is made clear that Marcy has changed.